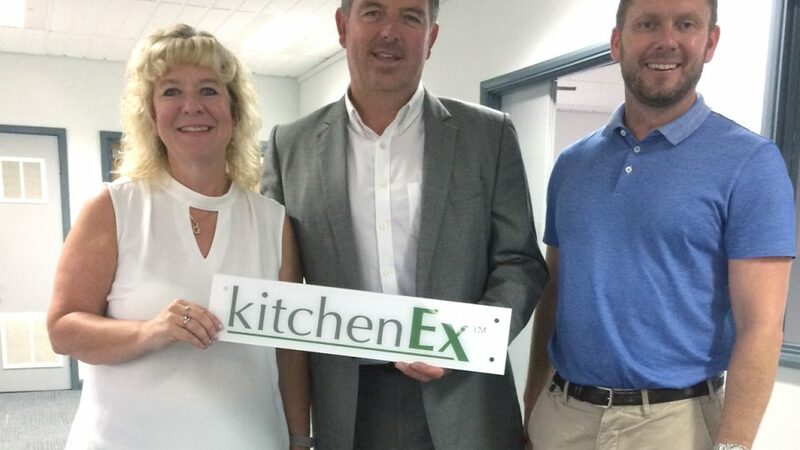 A specialist Sheffield based kitchen appliance supplier, which has recorded four-fold growth over the past three years, has created its first ever showroom at Meadowhall Business Park as part of its rapid expansion plans. 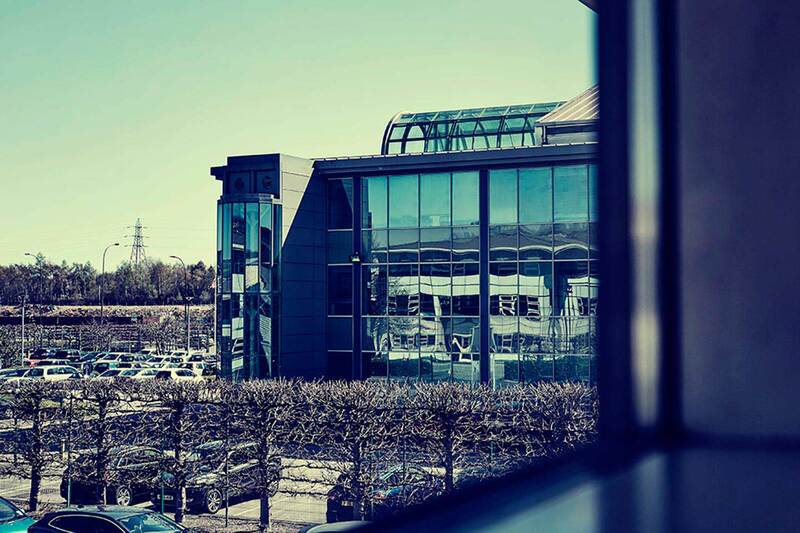 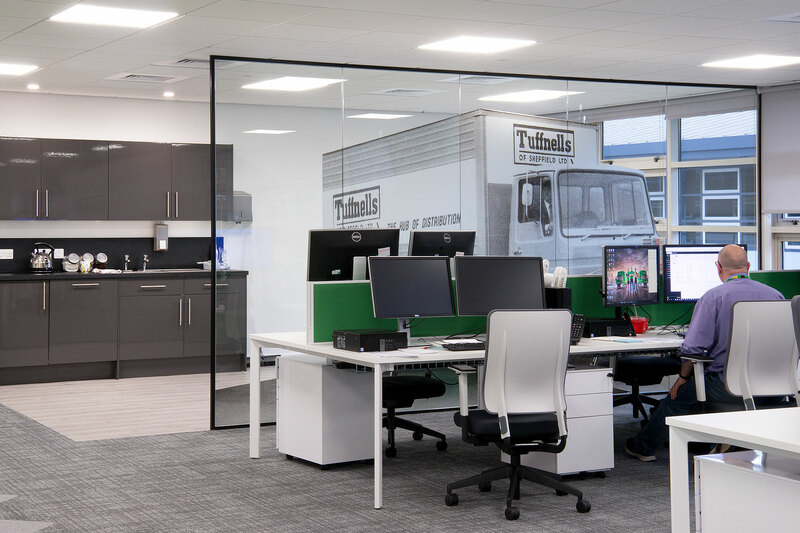 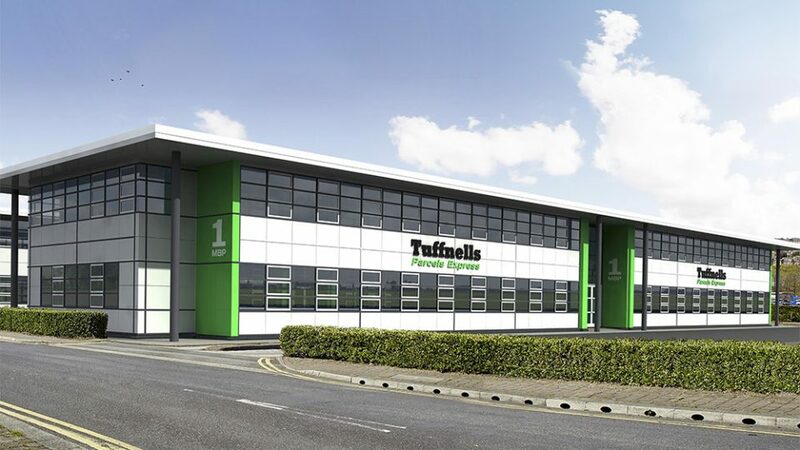 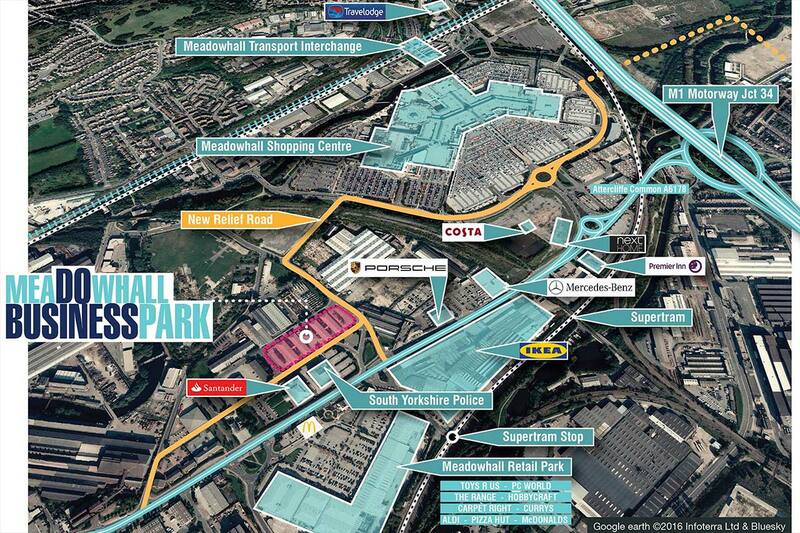 Parcels delivery giant Tuffnells Parcel Express has signed terms to occupy an entire office block at Sheffield’s Meadowhall Business Park for its South Yorkshire office headquarters. 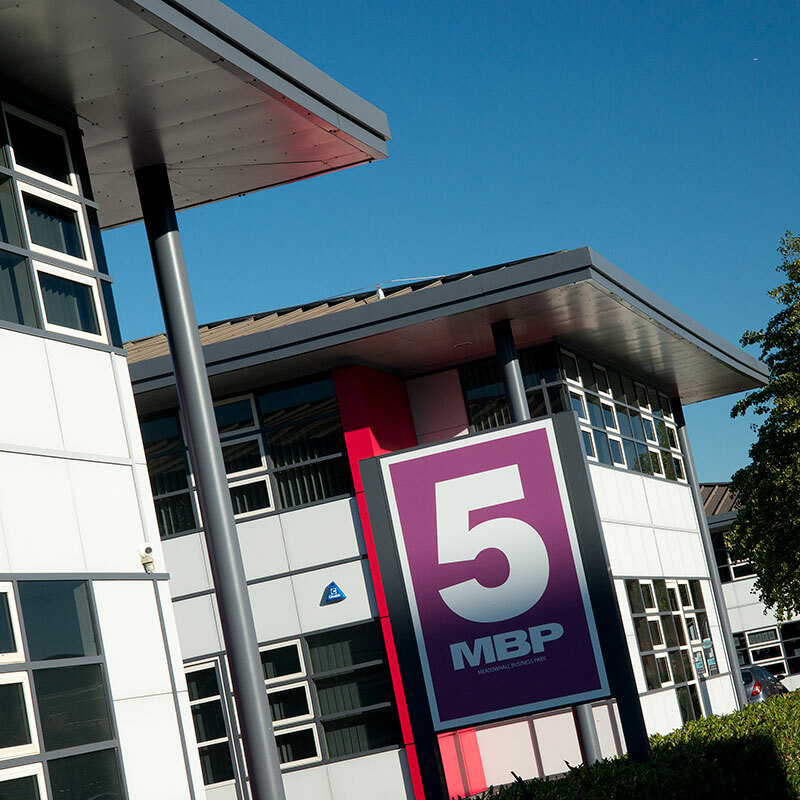 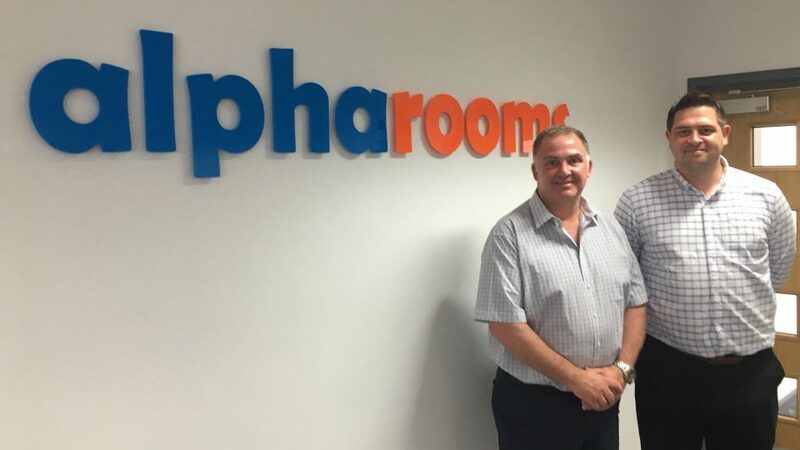 UK online travel agent Alpharooms has booked its operations into Meadowhall Business Park following a company restructure. 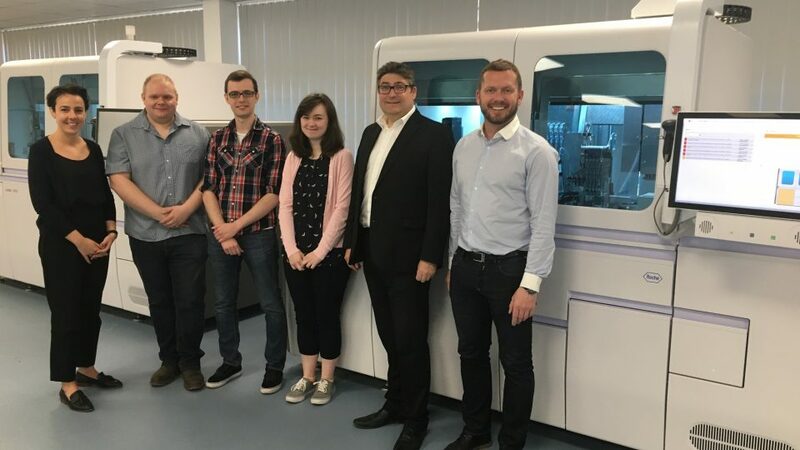 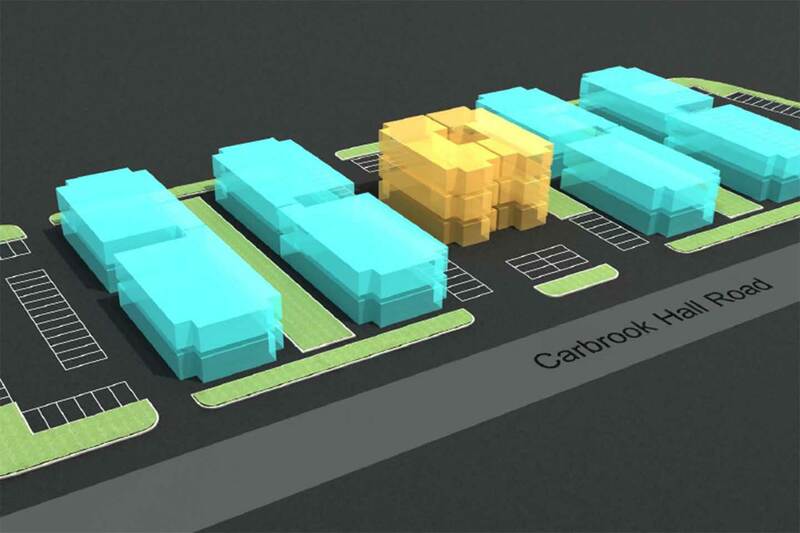 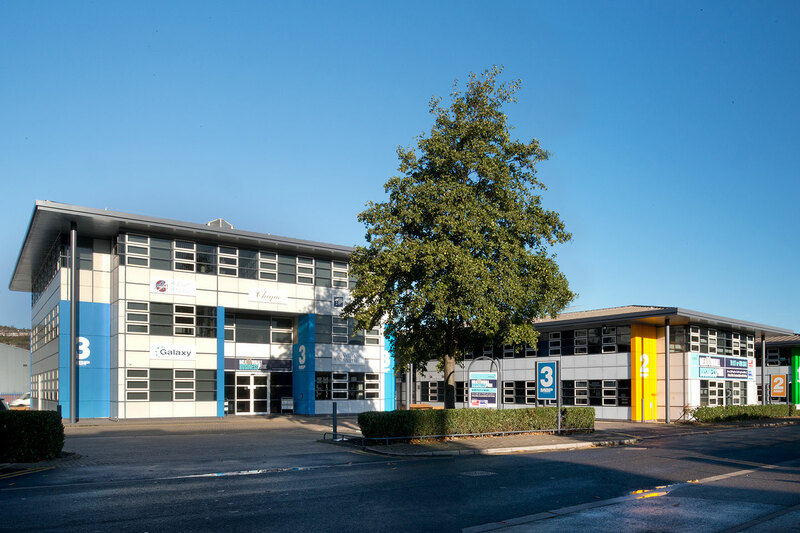 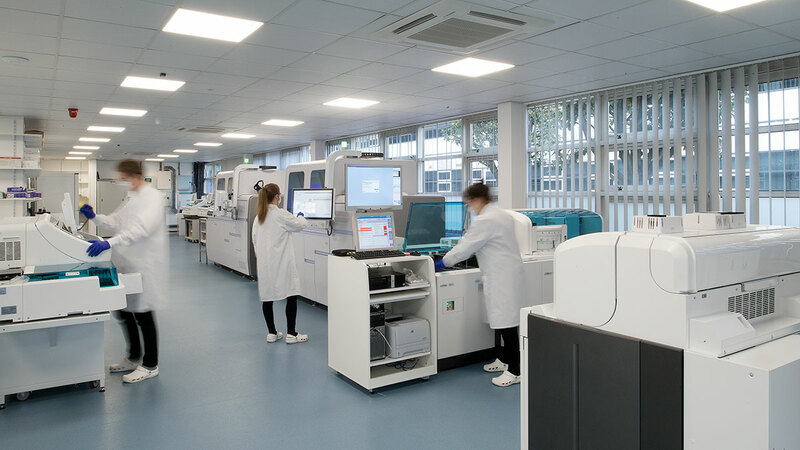 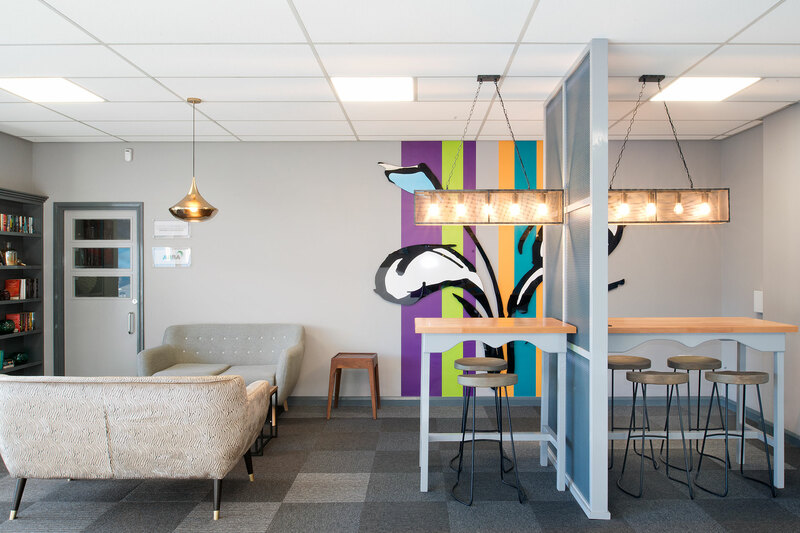 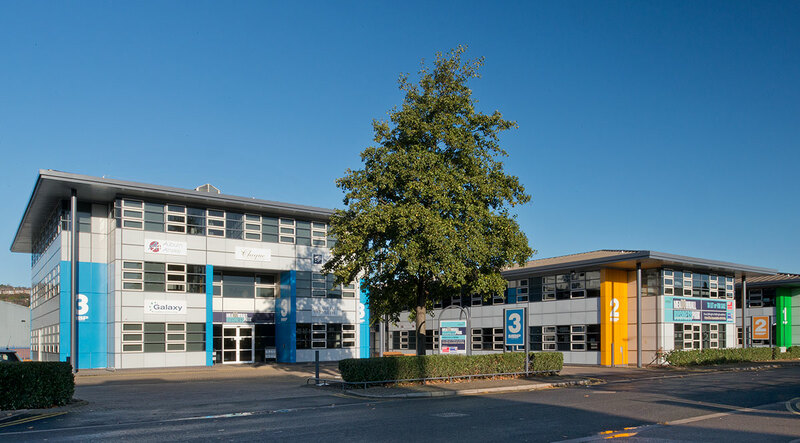 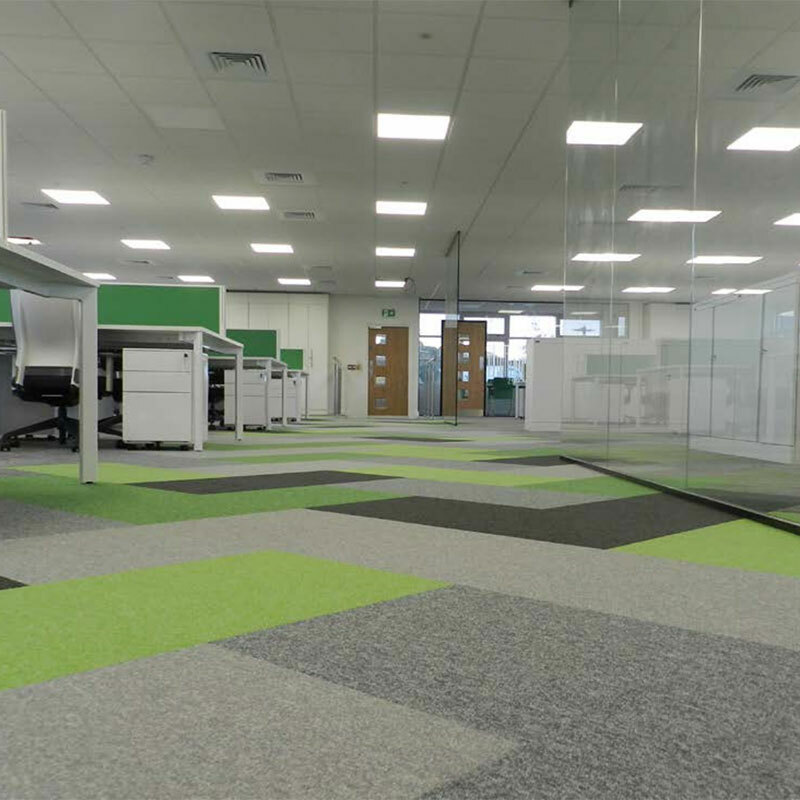 SHEFFIELD’S Preventx, which conducts more than 150,000 health screenings a year, has tripled its premises with a move to Meadowhall Business Park.